The 7th Annual SCV Charity Chili Cook-off is cooking up some great surprises. 40 amateur chefs will be accepted as contestants for the event, to be held on Thursday, March 21st, 2019 at 6:00pm. The event is being held at The Oaks Club at Valencia (formally TPC) featuring live band, DJ and dancing along with a live and silent auction, kids’ corner and of course Chili cookers far and wide looking forward to presenting their prized recipe in hopes of winning first, second or third prize, People Choice Award or Judges Choice, all critiqued by our local celebrity judges. Our new location, will offer a perfect flow of inside and outside areas to experience this great event. We will have a few more great surprises to unveil! 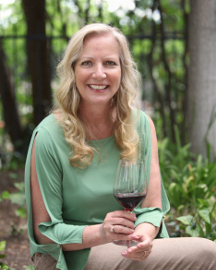 Editor’s Note: I reached out to Nicole to ask what wine 101 readers need to know and learned: Support local – and get a drink ticket for beer, wine or a well drink at the same time if you buy a VIP ticket to SCV Charity Chili Cook-Off! And General admission tickets have a EARLY BIRD SPECIAL GOING- SAVE $5 until February 14! Put your hand on my paw. I will never let it go. Put your trust in me. I will never, ever leave you. Put your heart in my heart. I will forever give you love. Put my paw in your hand. I will always keep you from harm. All I ask for is your love. Love always………The Pet that you will someday rescue. It’s already heating up in the kitchen as sponsors are grabbing a seat at the table. There’s plenty of room to join them, our sponsorship levels start at $500 and go up to $10,000. Prizes and donations for the silent auction are already coming in! This year’s selected charities benefiting when we put the word out for nominations, the votes started flooding in to help support rescuing animals in our community. We are so proud and excited to be able to help this cause and can’t wait to get the ball rolling and the planning underway says Stinson. 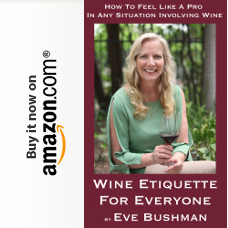 Attention – Amateur Cookers! 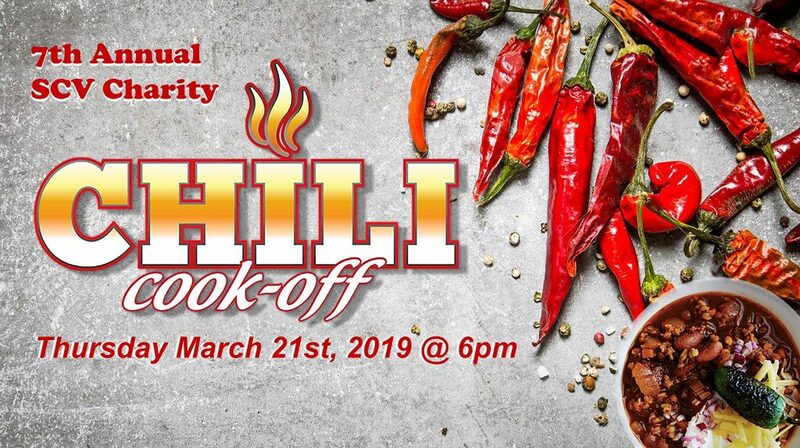 We are already signing up Chili Cookers and contestants to enter their secret recipe, serve it up to event attendees, and try for the 2019 trophy for the BEST CHILI! Get your registration forms in ASAP; space is limited- $125.00 fee. Awards will be given in two categories- People’s Choice and Judges Choice. We will also have an additional trophy for the Best Decorated Booth! YEE HAW! For more information, entering in Chili Contest or sponsorship please call Nicole Stinson 661-816-4234, Steve Portaro 310-800-3064 or please visit www.scvcharitychilicookoff.com or keep up with all the latest news on Facebook www.facebook.com/SCVChiliCookOff, #HottestCharityEventInTown.